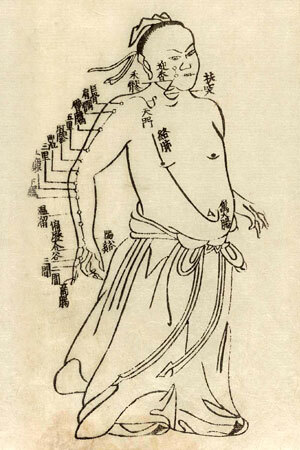 Classical Acupuncture returns to Chinese medicine's origins, pre-dating the influence of Chinese Communism. Based entirely on classic Chinese medical treatises, as interpreted by Jeffrey C. Yuen and others, Classical Acupuncture encompasses the medicine's ritual and spiritual elements, as well as dozens of energetic meridians able to target a wide range of disorders. As a growing number of dedicated practitioners realize the expanded possibilities of its highly-targeted treatment protocols, Classical Acupuncture represents a consciousness shift towards understanding the true scope of Chinese Medicine. Classical Acupuncture treatment are dynamic, requiring continual monitoring of the patient's progress. All sessions are private, with each treatment receiving the practitioner's total focus.